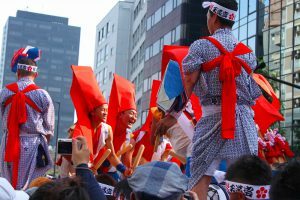 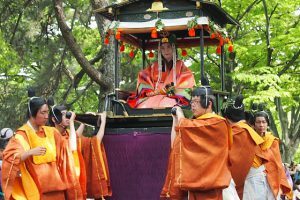 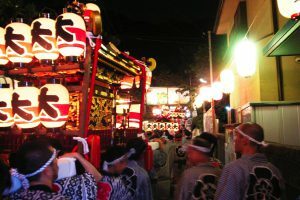 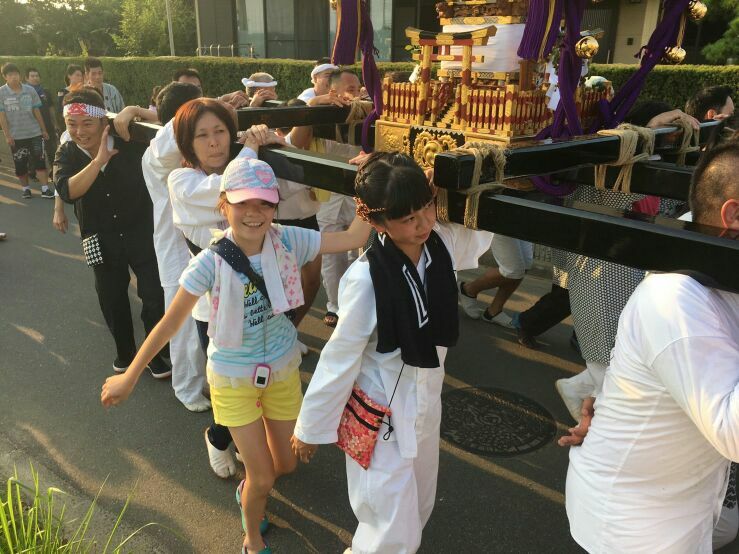 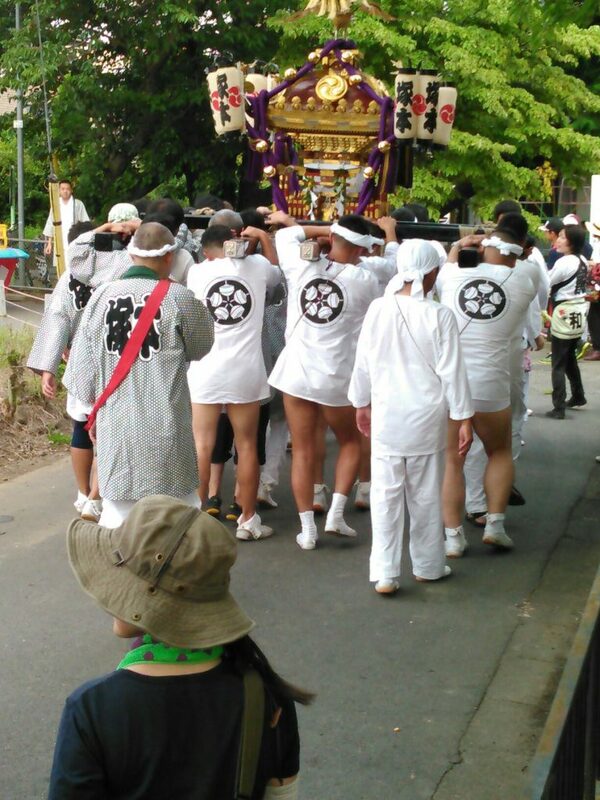 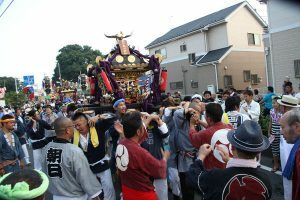 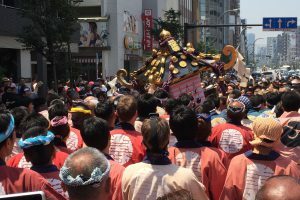 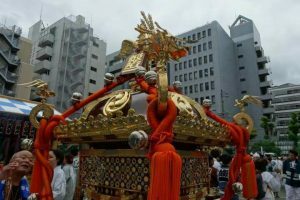 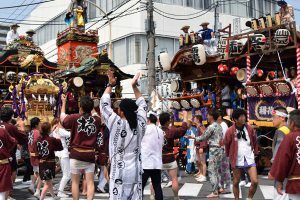 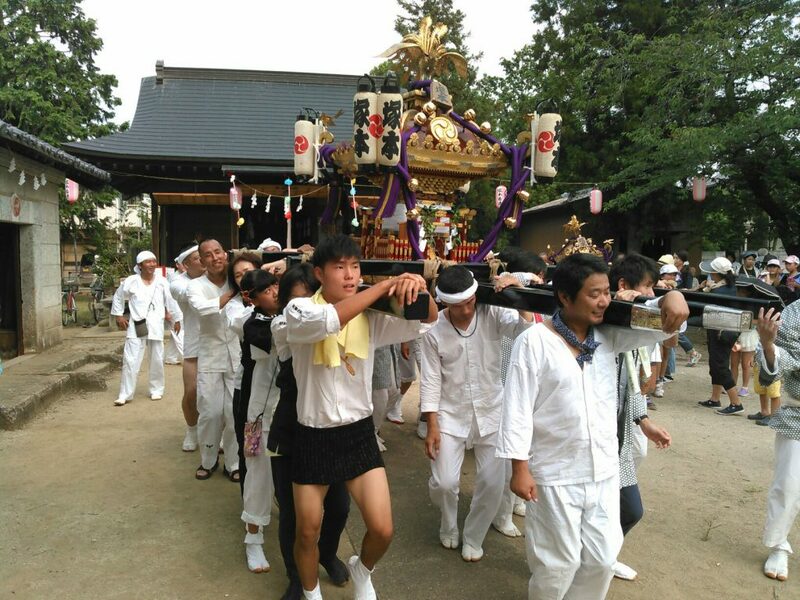 Tsukamoto Yakumo Festival was held in Saitama City Sakura Ward, Tsukamoto district that is naturally rich and relaxed, on July 7th and 8th and the hot summer day between rainy season. 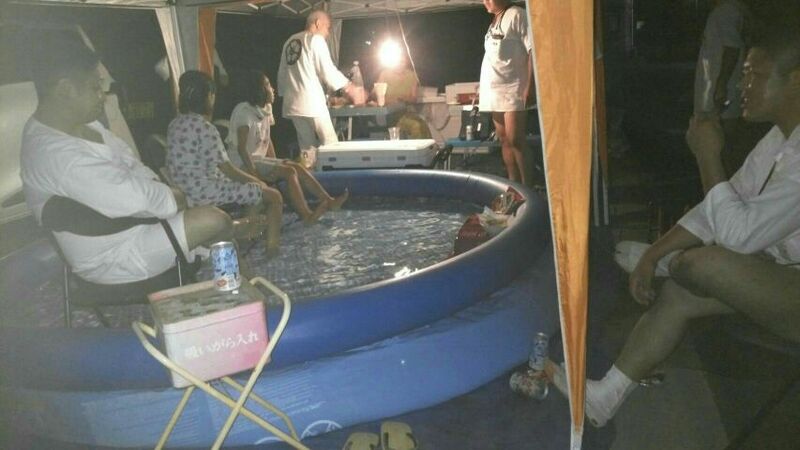 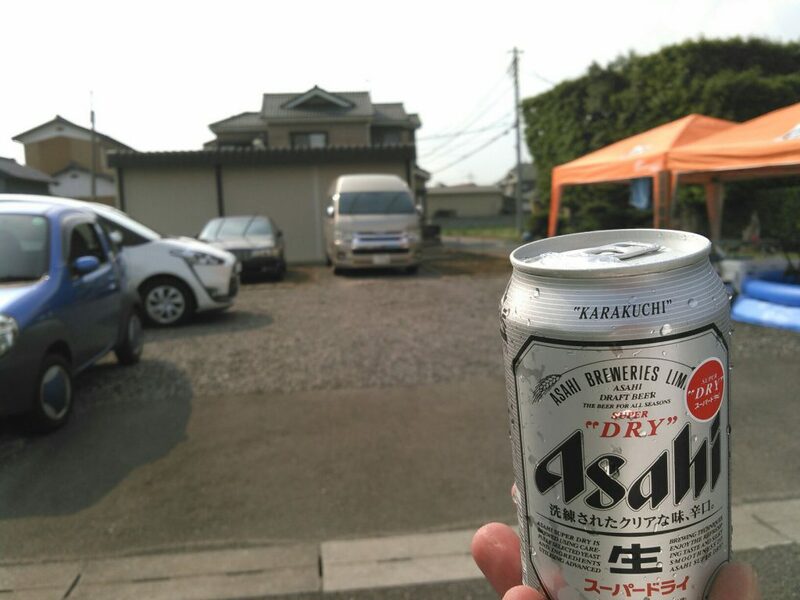 Occasionally there are occasions where each town council, old age group and girls’ gallery increases, and it also fits nostalgic face and classmates etc. 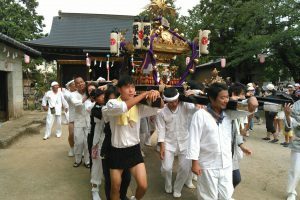 And the performances of each town office boasting accompaniment and cheerlead dance etc were also held. 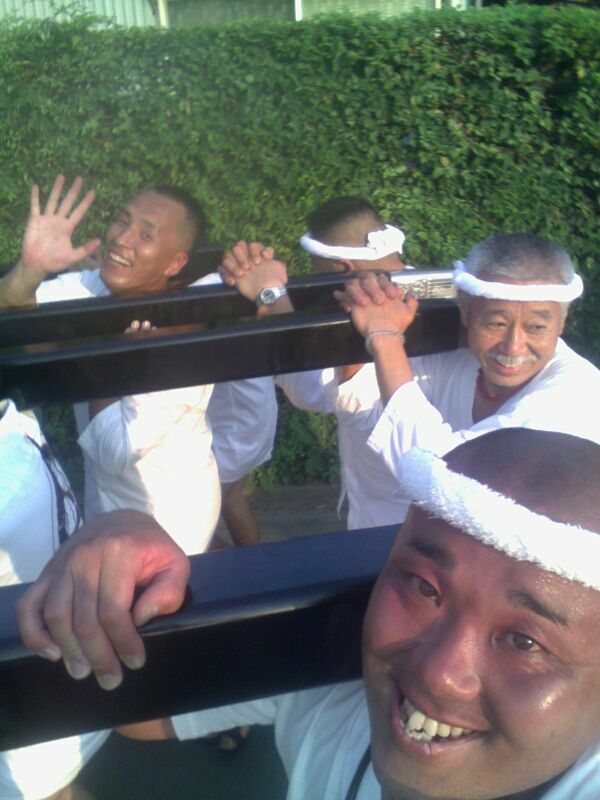 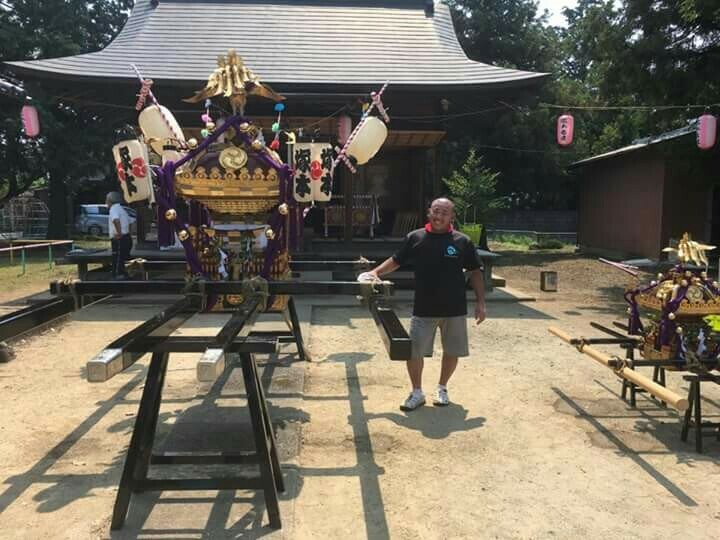 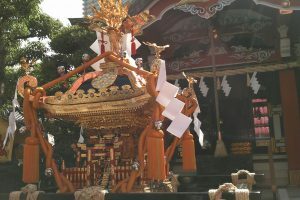 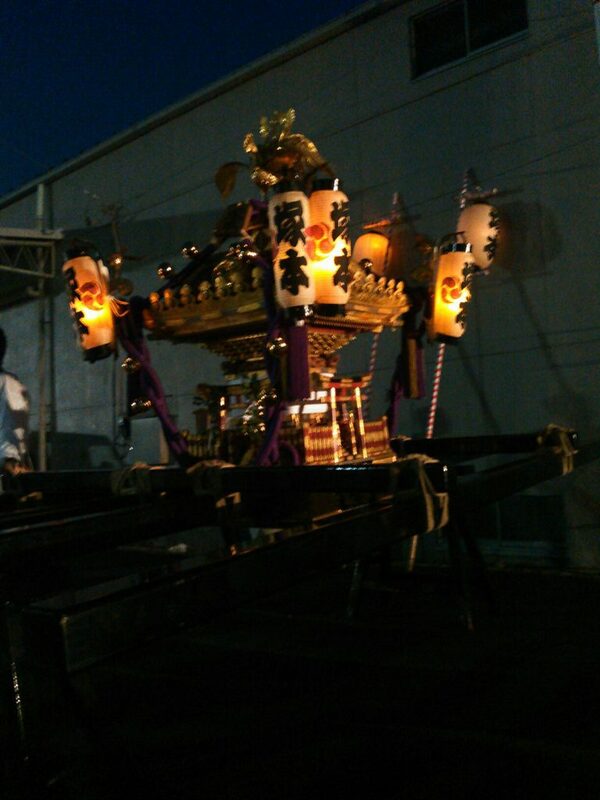 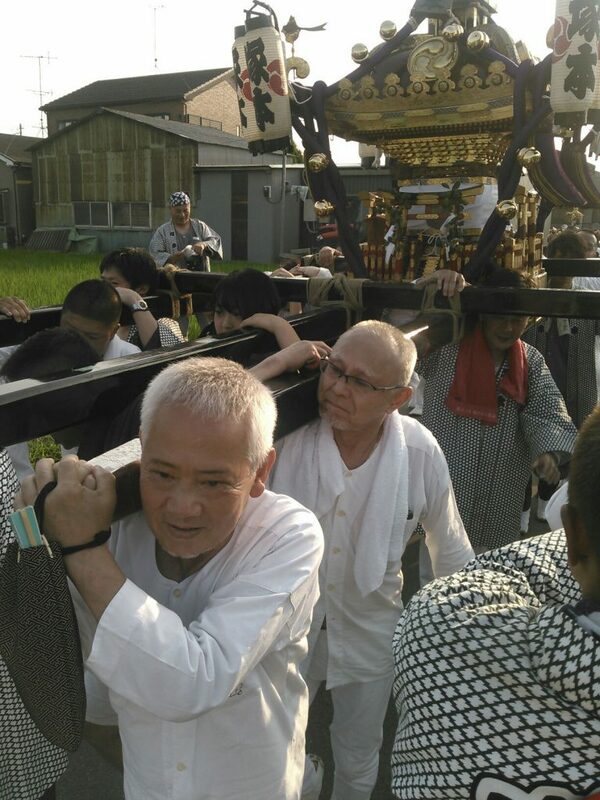 And although it is after the long train in the last palace entertainment, everyone showed the highest excitement today with cowardly, guts and cooperation and I was able to successfully put the shrine in the temple. 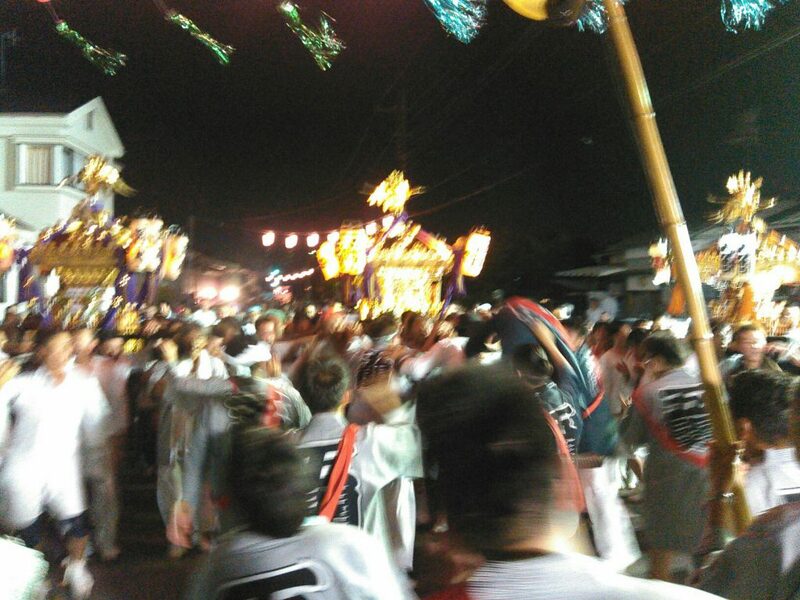 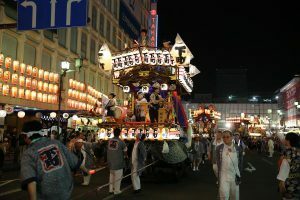 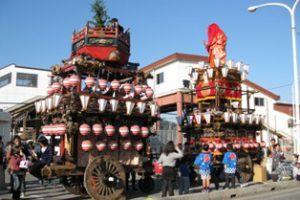 We are also looking forward to your participation in neighboring areas from everyone in the Tsukamoto district that we would like to expect to be able to carry on well next year.